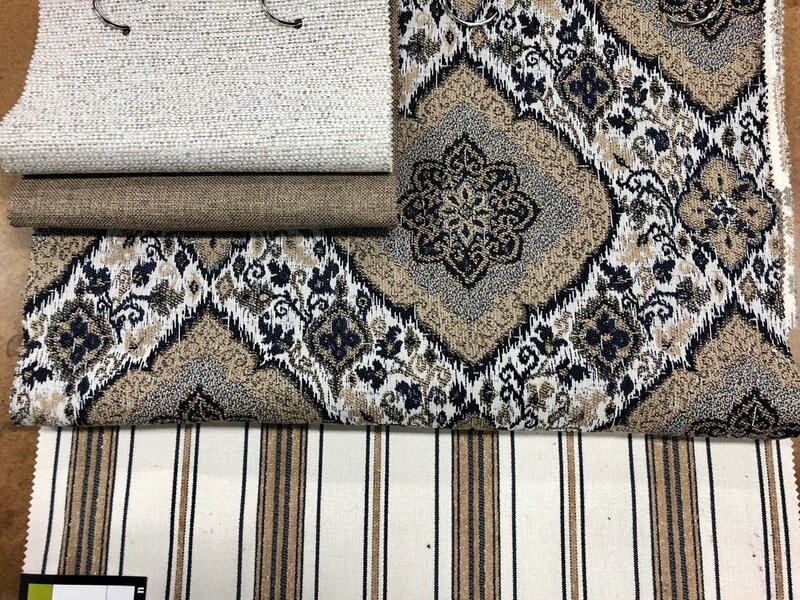 We’ve taken a new look at the classics this season with patterns Villa Nova, Bolderdash, Greenlight, and Tea Time. For those of you who prefer more traditional patterns you can still indulge yourself. These designs employ fresh color to bring an updated charm and sophistication to a classic genre.